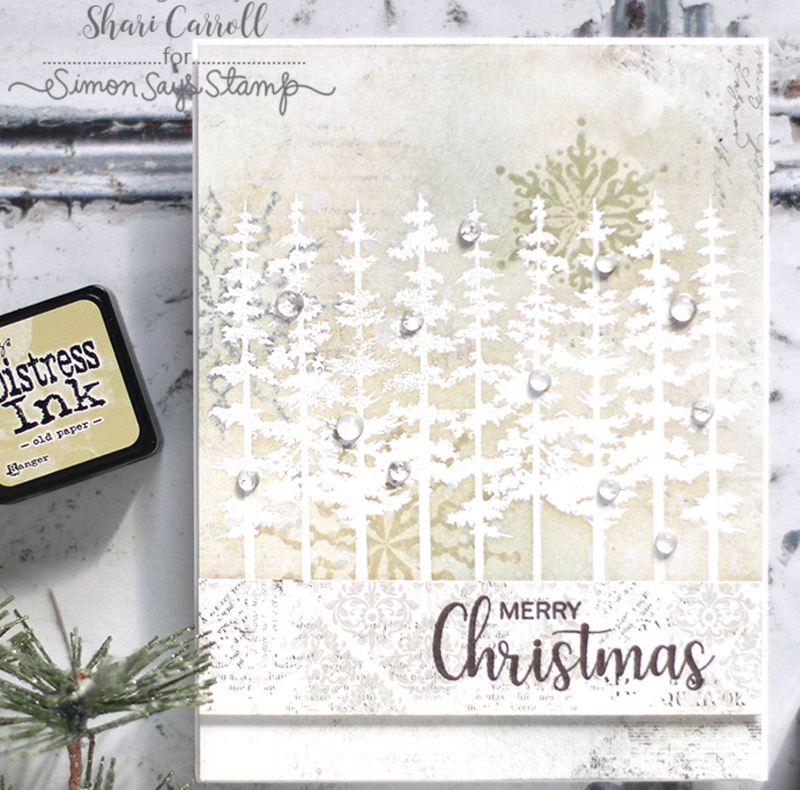 Gina K Designs Clear Stamp and Die Set JOY OF THE SEASON SR18SETGK STAMPtember Exclusive at Simon Says STAMP! 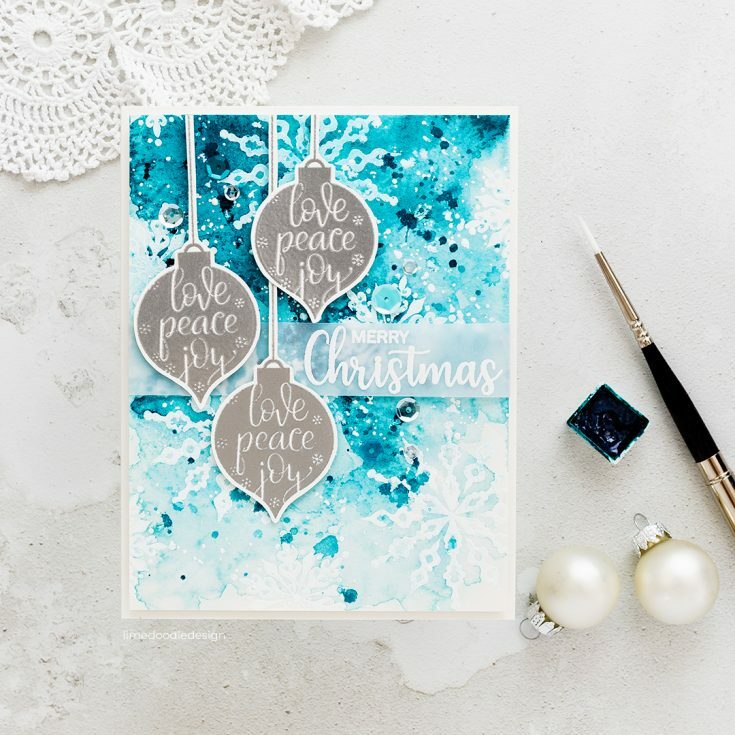 Success, Gina K Designs Clear Stamp and Die Set JOY OF THE SEASON SR18SETGK STAMPtember Exclusive has been shared! 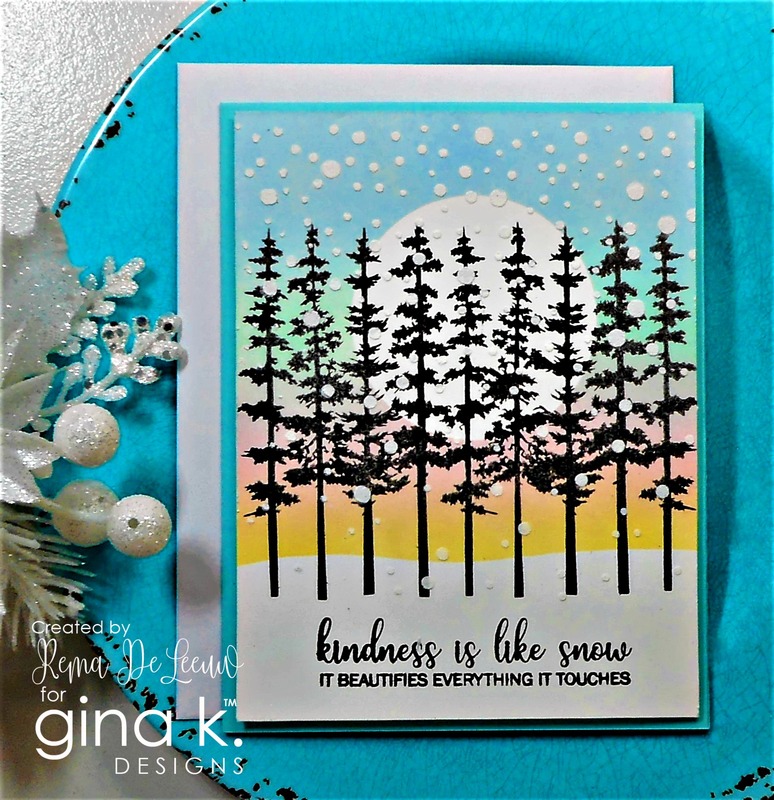 6x8 inch clear stamp set designed by Gina K for STAMPtember®.